Want to know the secret to a perfect Muffuletta? We may be headquartered in the great city of New Orleans, but you can find our gourmet products throughout the United States. Our products are created from time-honored, traditional Old World recipes handed down through generations of Italian families. Shop Boscoli, and discover what makes us “Unmistakably New Orleans”. For over 25 years, our family has been manufacturing the finest in gourmet Italian foods. Indulge in our Olives, Pickled Vegetables, and beloved Olive Salads. 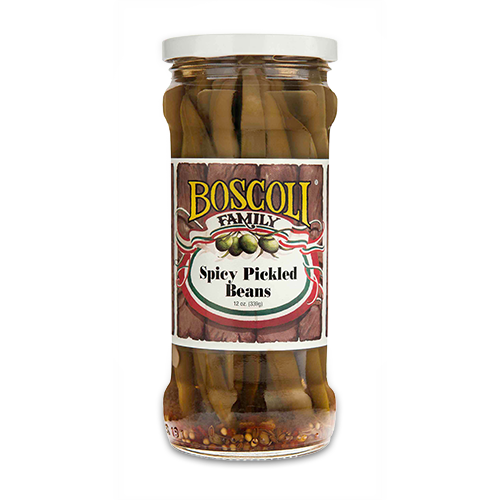 Boscoli Foods, Inc. was established in 1992 and is headquartered in the Greater New Orleans area, the heart of our world-famous Creole Italian cuisine. 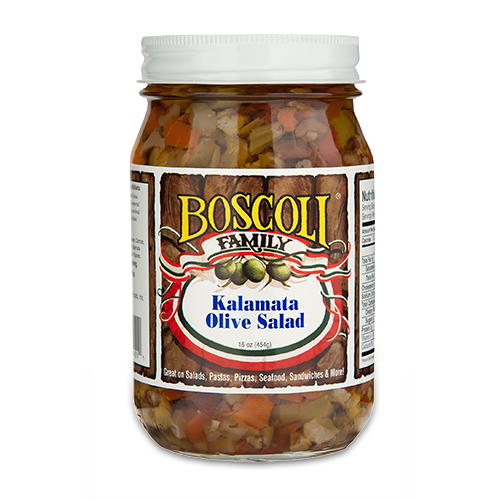 Boscoli Family Italian Olive Salad is a wonderful medley of green olives, black olives, carrots, celery, pickled cauliflower, sweet peppers and capers, combined with our special blend of spices and oils, still hand-made using our own 100-year-old family recipe. Over the years, we’ve expanded our product line to include Balsamic Vinegar, Stuffed Olives, Dirty Martini Olive Juice and several varieties of Pickled Vegetables. Open up a jar and discover what makes us “Unmistakably New Orleans”.